Fallons occupies its space in Kilcullen village with pride. 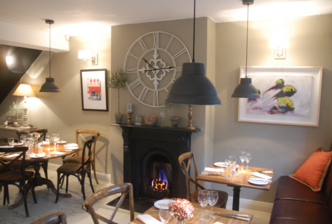 A clever blend of old and new, we can accommodate you, whatever your food mood. Old favourites and new classics – real food prepared and served with passion. Brian Fallon, Head Chef Noel Walsh and their team look forward to making you part of the Fallon’s family.